Taking The Charge Podcast Episode 26): We talk a little about the EuroCup and a couple of the games this past week and then move into the interview with ratiopharm ulm’s New Zealand international Isaac Fotu. Episode 269: A bit of EuroCup basketball and FIBA Basketball World Cup 2019 Qualifiers. 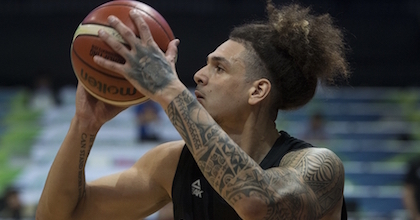 Then New Zealand hoops with Isaac Fotu.